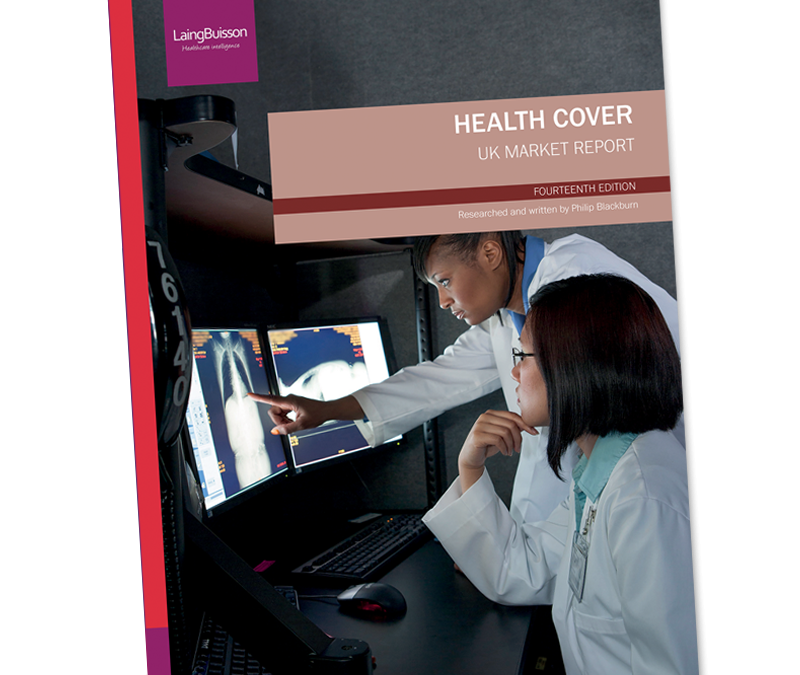 The 14th Edition of LaingBuisson’s Health Cover market report has been published. 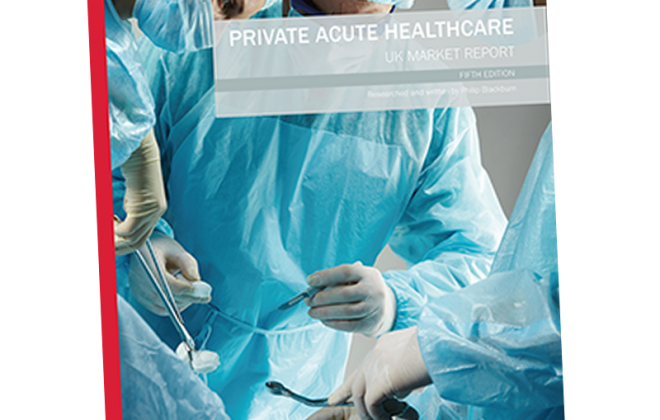 The UK market for private medical cover, worth £4.83 billion, flatlined in 2016 with 4.02 million policies covering 6.89 million lives in 2016, some 10.5% of the population. 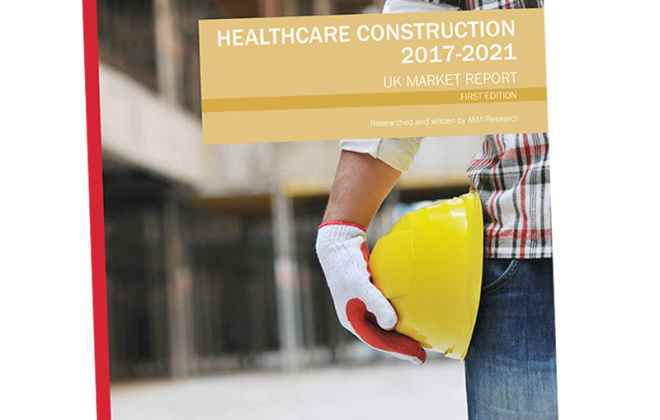 Defining events for demand during the year were the UK’s Brexit decision, which created economic and business uncertainty, and a sharp rise in Insurance Premium Tax (IPT) in November 2015, pushing up cover prices. 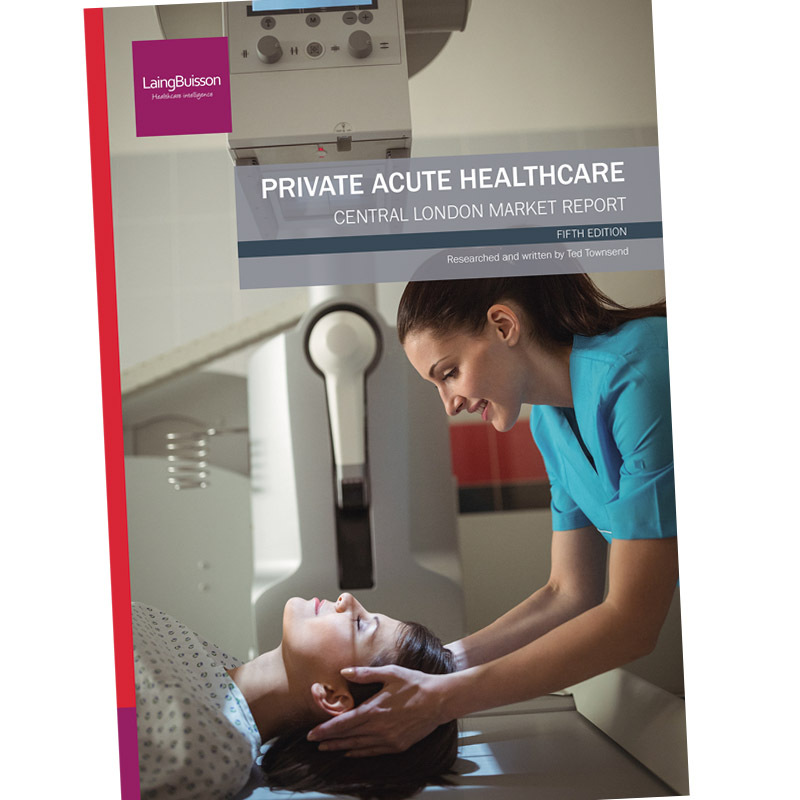 This follows a buoyant 2015 when two large corporates extended medical cover to their entire employee population, providing a significant boost, and the first significant growth since years of decline after the recession of the late 2000s. 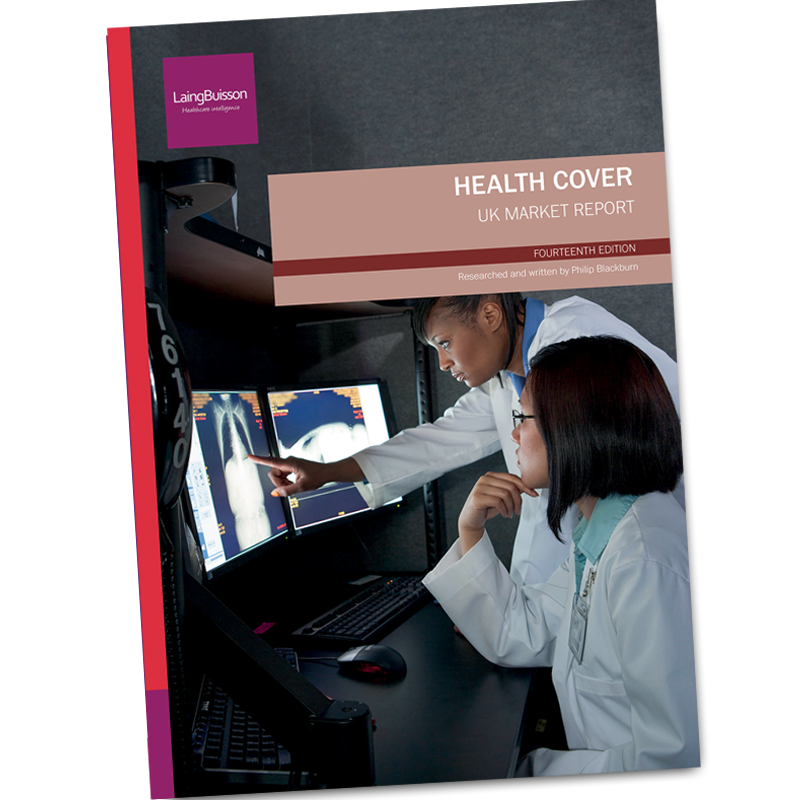 Looking at sector trends in 2016, there was small (0.6%) growth in corporate medical cover policies, which reached 3.09 million, and covered 5.42 million lives (8.3% of the population). Meanwhile, there was a 2.2% contraction in individual paid policies to 928,000, a similar fall as posted in the previous three years, now covering 1.47 million people (2.2% of the population). 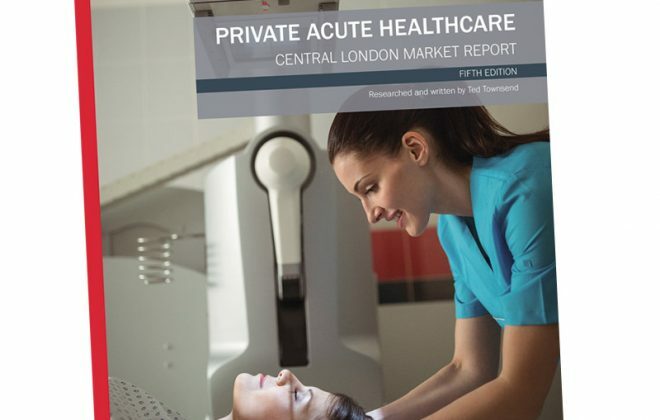 Static demand for private medical cover in 2016 contrasts with buoyant demand for private healthcare from self-payers, as ‘pay as you go’ spending is currently growing by 10% per annum. 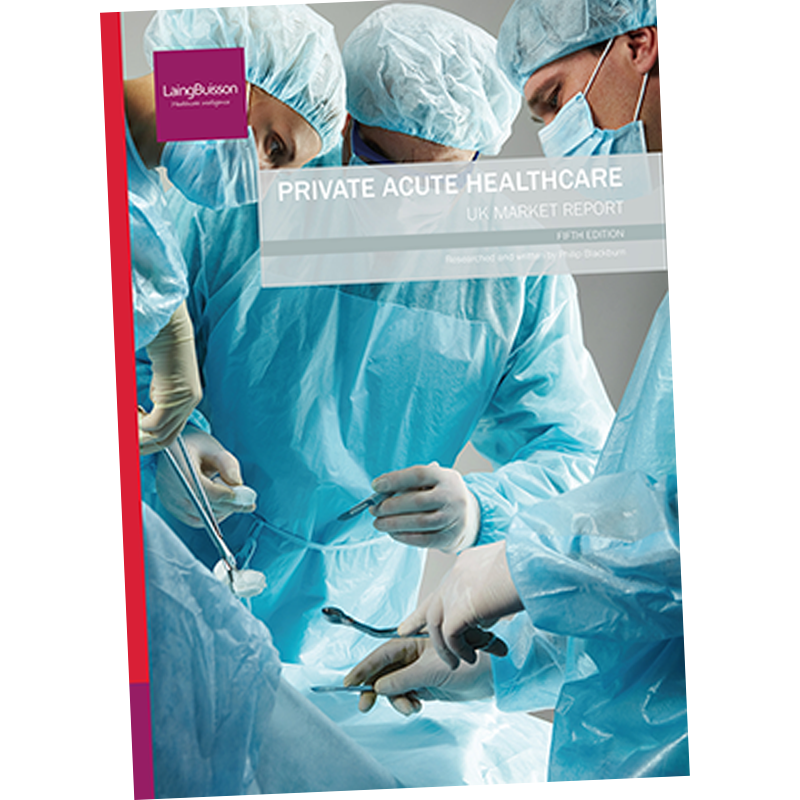 LaingBuisson reports a very marginal (0.2%) fall in volume demand for health cash plans during 2016, as cash plans policies reached 2.52 million, covering 3.43 million people, some 5.2% of the UK population. However, sector trends confirm polar demand behaviour. Employer demand continued to rise very strongly as the number of company paid cash plan policies reached a record 1.01 million at the end of 2016 (up 11.8%), while health cash plans funded by individuals (employee paid and personal paid) continued to shrink, down 6.8% to be 1.51 million. 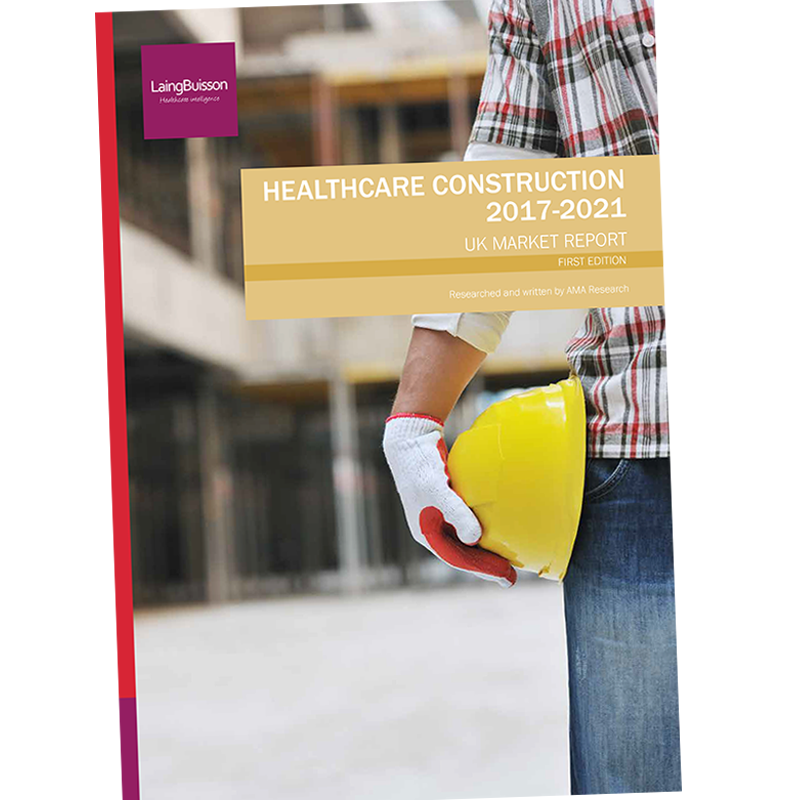 To find out more visit the product listing here, where you can access a brochure and contents pages.